The Deemples team is small and lean, the active team has 3 people working in a vibrant co-working space in Sri Petaling that opens 24/7 (sandboxco.space), but building and marketing great technology that will change the golfing landscape and mindset (one day globally, but we’re realists so we’re focusing on just a few markets surrounding us at the moment). While the tech team builds out and continuously improves on the app with new features and better user experience, a big part of our marketing strategy is digital marketing. 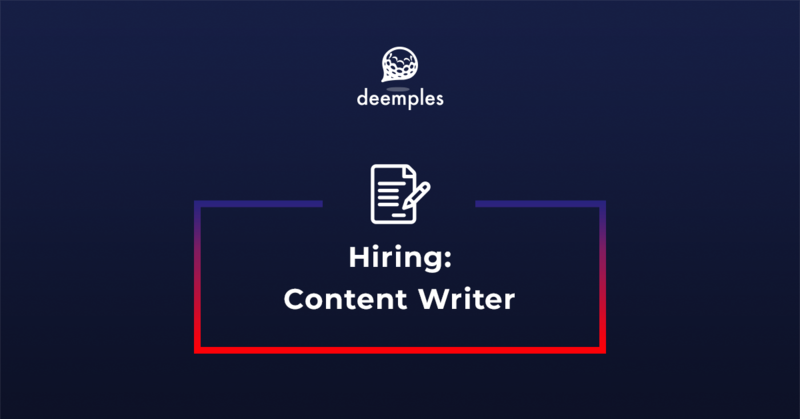 For this role we’re looking for an awesome CONTENT WRITER that can generate content that is valuable to golfers, while growing awareness for Deemples. 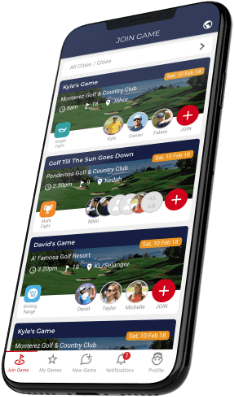 Create content that will capture the golfer’s attention. Copywriting for ads, short-form content. Distribute these content on all channels: social media, blogs, EDM, IM, website, app, etc. Share with us blogs/social media accounts that you managed previously/currently.